Private investigators are tasked with the job of finding out information that is hidden from plain sight. To do this effectively they need to have the necessary skills and a set of essential characteristics. 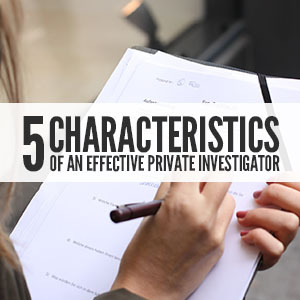 Read on to find out some of the main characteristics of an effective private investigator. 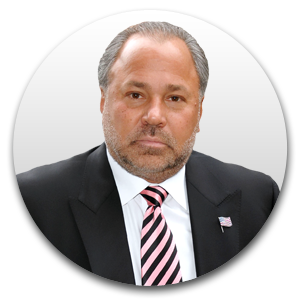 First and foremost, an effective private investigator should be trustworthy. It is important for a private investigator to understand what is right, and actually practice it. The main reason for hiring an investigator is to uncover the truth. 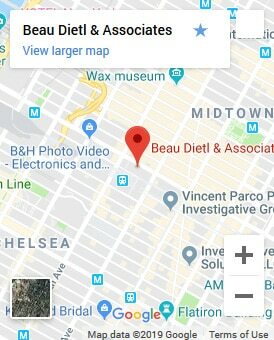 An investigator who fabricates evidence to suit a predetermined narrative is dishonest, and will not help you uncover the truth as you initially intended to. 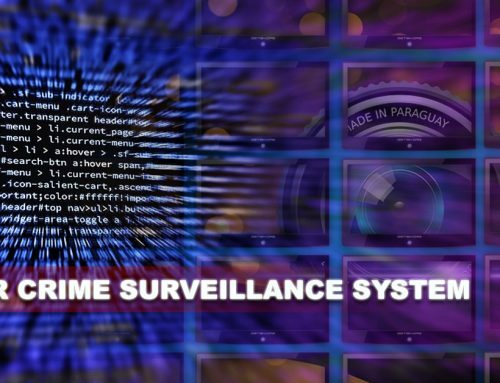 Private investigators are supposed to help their clients uncover the truth, without sharing any details of the case with outsiders, or third parties unless authorized to. It is important for investigators to separate their clients, keeping the details of each investigation confidential. You can ask an investigator about their past cases, when trying to gauge their level of confidentiality. One who shares too many details about their clients, and past investigations is definitely not right for you. Private investigators should be able to blend in with others, and gain their trust as fast as possible to have any chance of finding out anything about their cases. As such, these professionals should be friendly in nature. 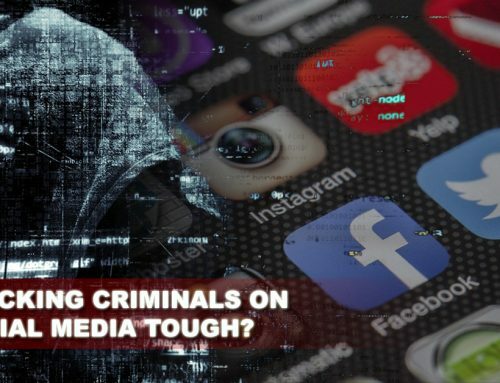 By being sociable, an investigator will not seem inquisitive to others when looking for answers to important questions surrounding the investigation; as everything will pass as friendly conversation. 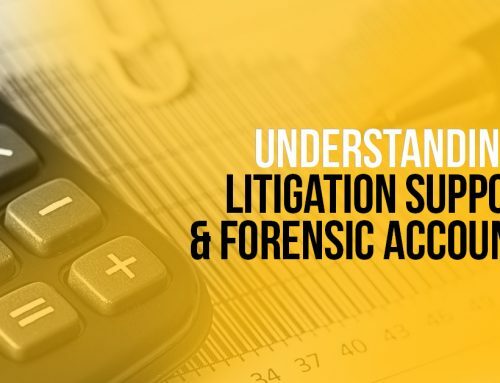 In some instances, the law or various guidelines and regulations may make it quite difficult for investigators to find out the information they need. This is where an investigator’s ingenuity kicks in. 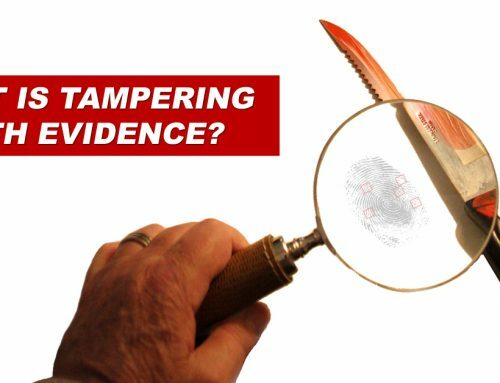 Creative investigators have what it takes to come up with clever but legal ways of getting the information they need to create a factual report at the end of the investigation. Investigators remain undercover, unsuspected by the subjects in their investigations, by creatively hiding their identity. Perhaps the most important characteristic of an effective private investigator is passion. Investigators need to be highly driven to effectively follow up on every lead, patiently waiting to obtain the proof or facts they need to write up an objective report. Working odd hours in stressful conditions are a normal occurrence in the field of private investigations. 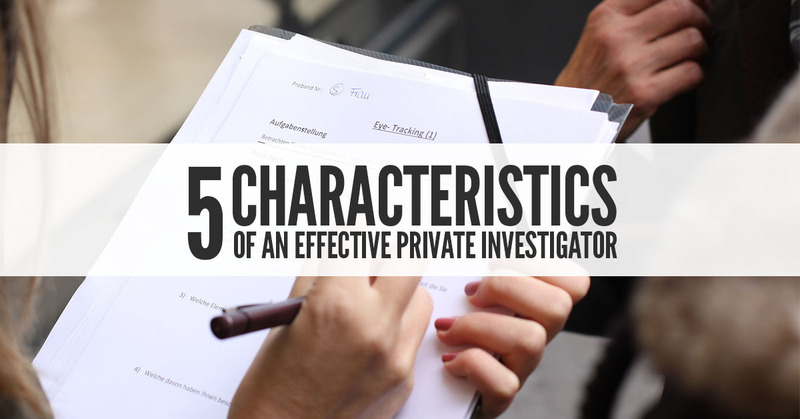 The above is a comprehensive list of the traits effective private investigators should have.